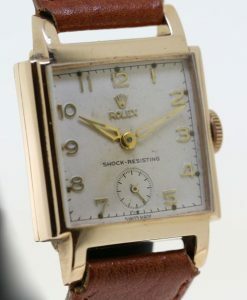 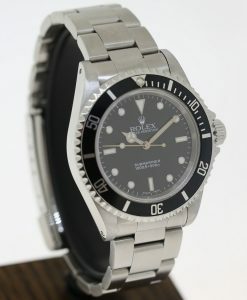 In recent times the Mark 1 Dial on the early versions of this watch have become quite desirable. 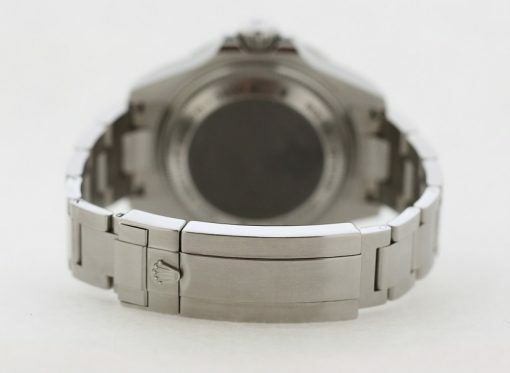 The package also includes a black Rubber B strap which retails for $250 USD. 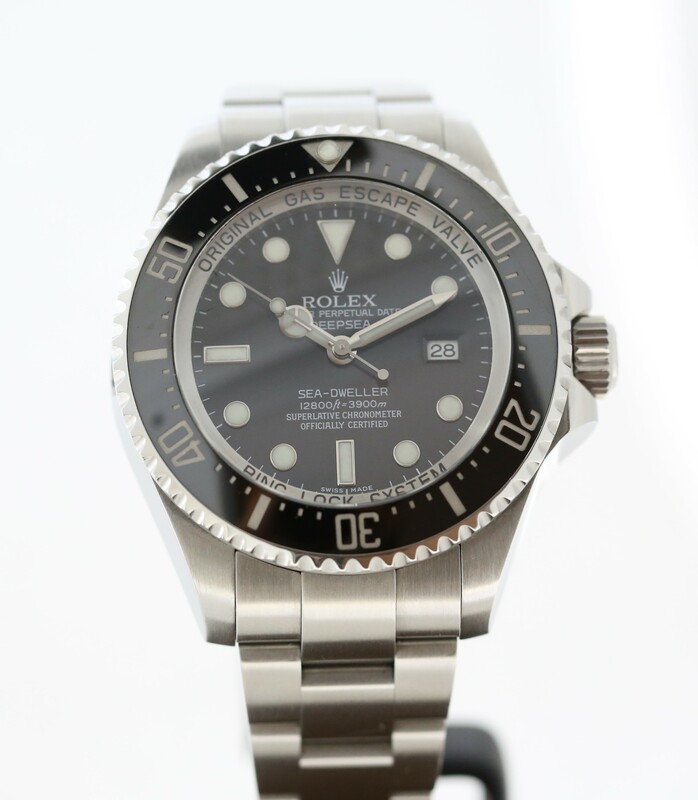 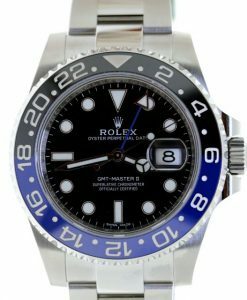 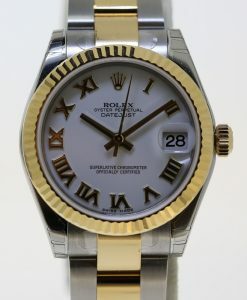 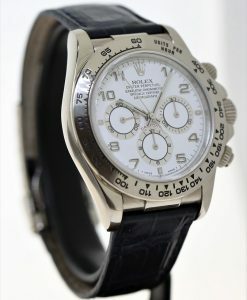 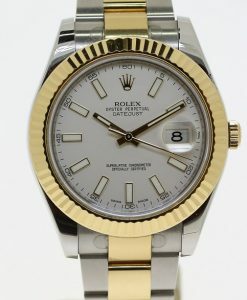 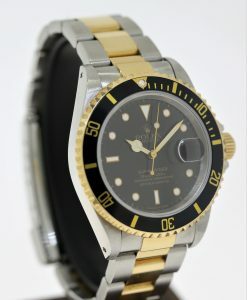 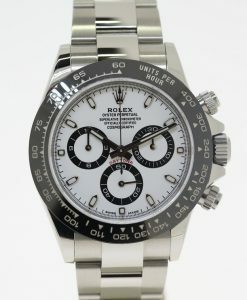 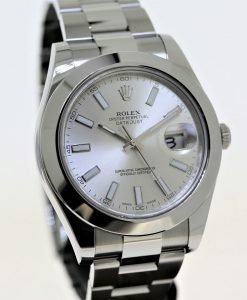 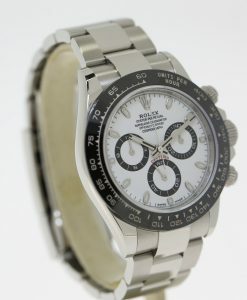 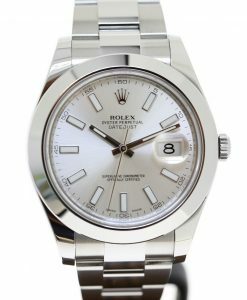 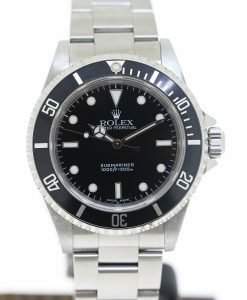 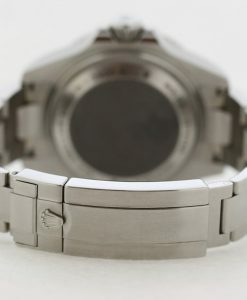 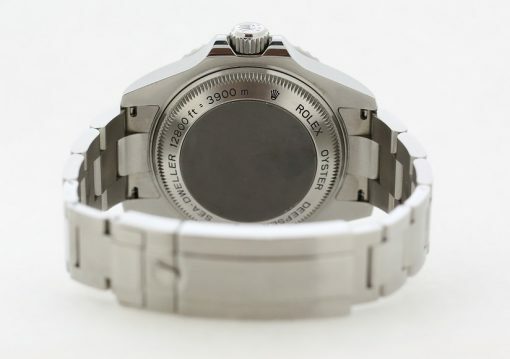 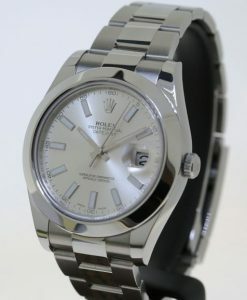 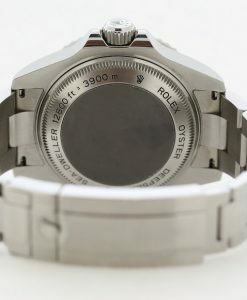 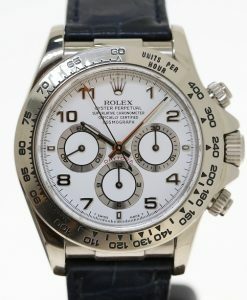 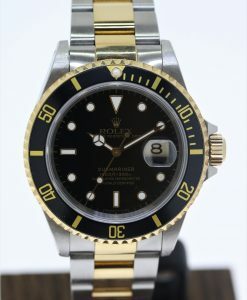 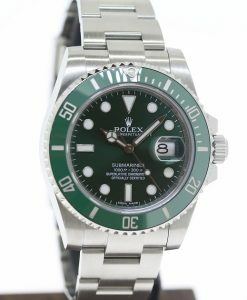 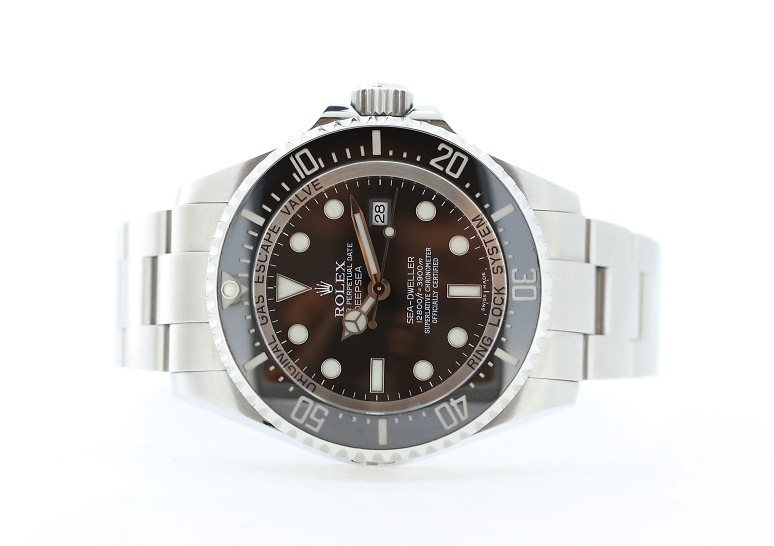 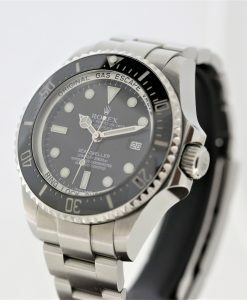 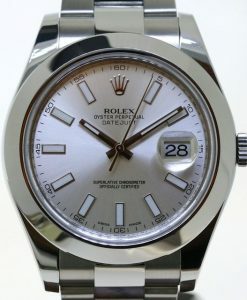 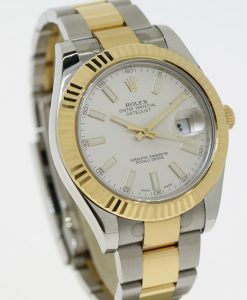 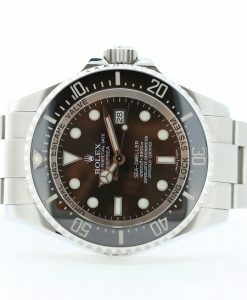 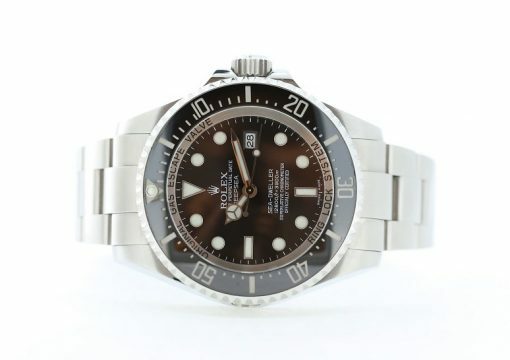 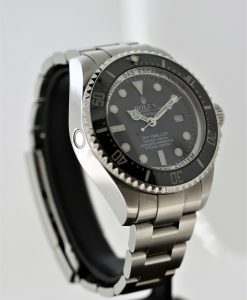 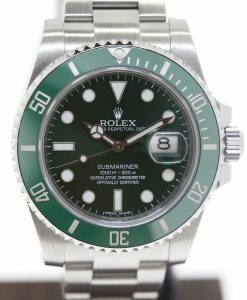 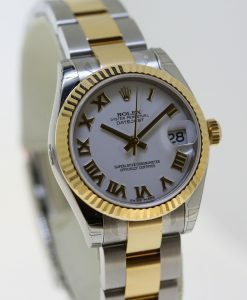 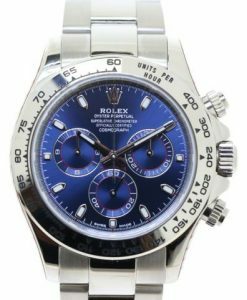 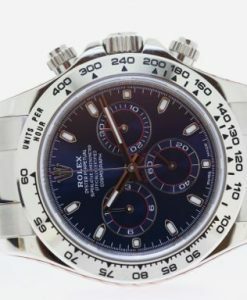 In addition to the above the watch has undergone a full Rolex overhaul in 2013 which ensures that it is running within chronometer specification.